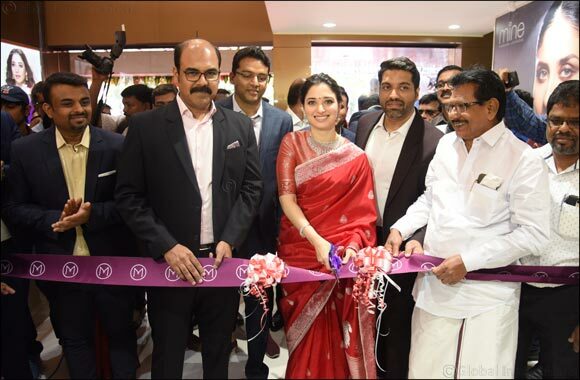 Dubai, UAE, January 13, 2019: South Indian film star Tamannaah inaugurating Malabar Gold & Diamonds new showroom at Vellore, Tamil Nadu, India in the presence of Ex. M.P. Mr. Mohammed Saghi, Malabar Gold & Diamonds, Managing Director-India Operations- Mr. Asher O, other management team members, media and well-wishers on 05.01.19.